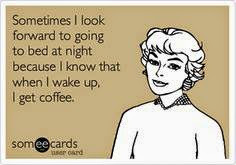 Hello again, all my ribbon-loving and coffee-loving friends! 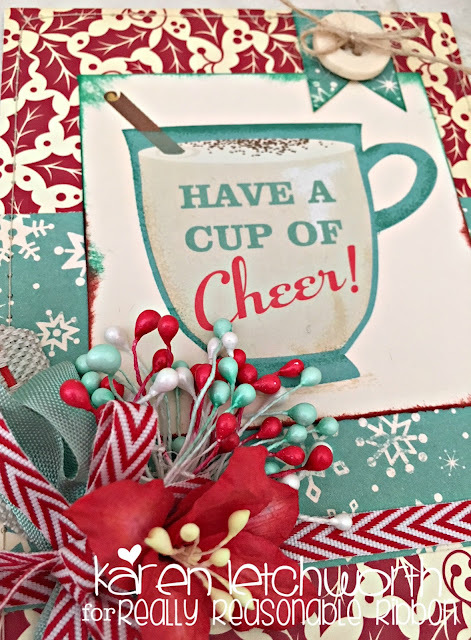 I'm back again today and ready to share another sweet coffee-themed Christmas card; and today's card features lots of fabulous products from Really Reasonable Ribbon. 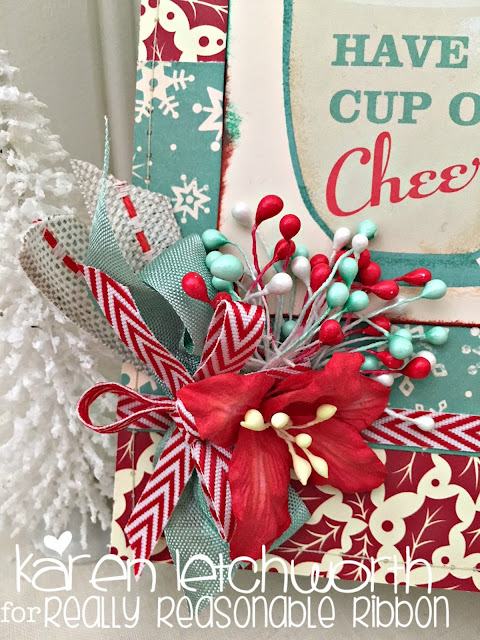 Just look at what a few simple products from Really Reasonable Ribbon did for this simple card. I attached two pieces of older patterned papers and a coffee sentiment card from October Afternoon by using a fabulous Adhesive called Scor-Tape and I also machine stitched the edges. 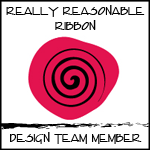 Really Reasonable Ribbon did the rest. 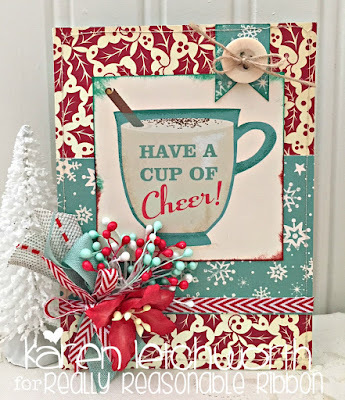 Winter Coffee-Loving Cardmakers Blog Hop - For this card, I used an October Afternoon coffee journalling card. Love the colors and that beautiful bouquet of flowers and ribbon. Happy Holidays! Oooh, love this. One of my fav color combos. Such a pretty card with those wonderful colors and embellishments. OH MY GOSH....this is a work of art! I WISH I had some of that delightful background paper, it's BEAUTIFUL! And so is the rest of your card! Gorgeous embellishments, I love it all! My favorite colors together too! Merry Christmas! So pretty, love all the gorgeous elements! Love the teal and red combo. I have some of that red stripped ribbon sitting on my desk. I was thinking about using it this week. 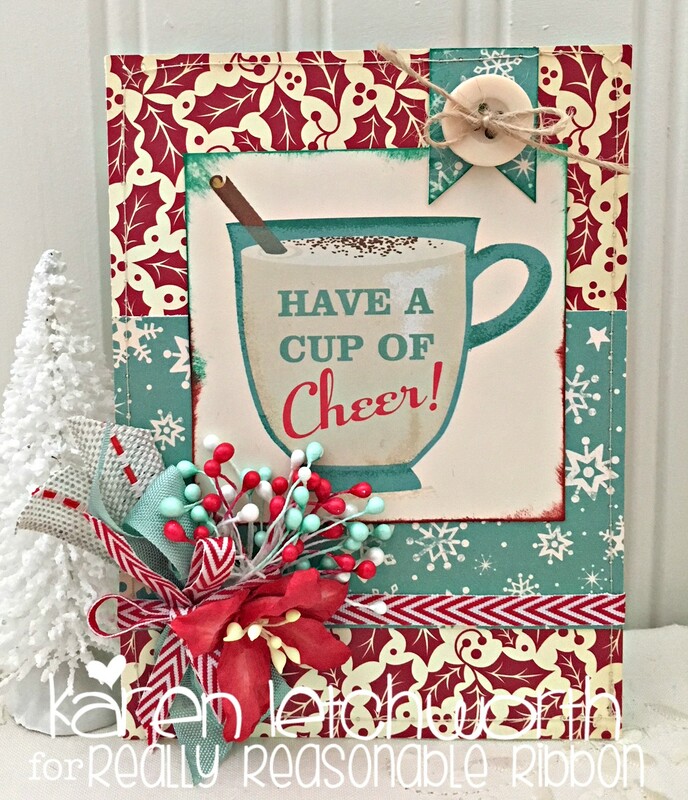 How much fabulous coffee themed cards!! Anyone looks great! Well done! Pretty. Great mix of papers and I like the embellishments. Love these colors... I'm feeling like I need more stuff from October Afternoon...lol!! Beautiful! Ooo, Karen! I love this card...gorgeous colors and design. That flower!! WOW - this is fabulous. Love all the details. 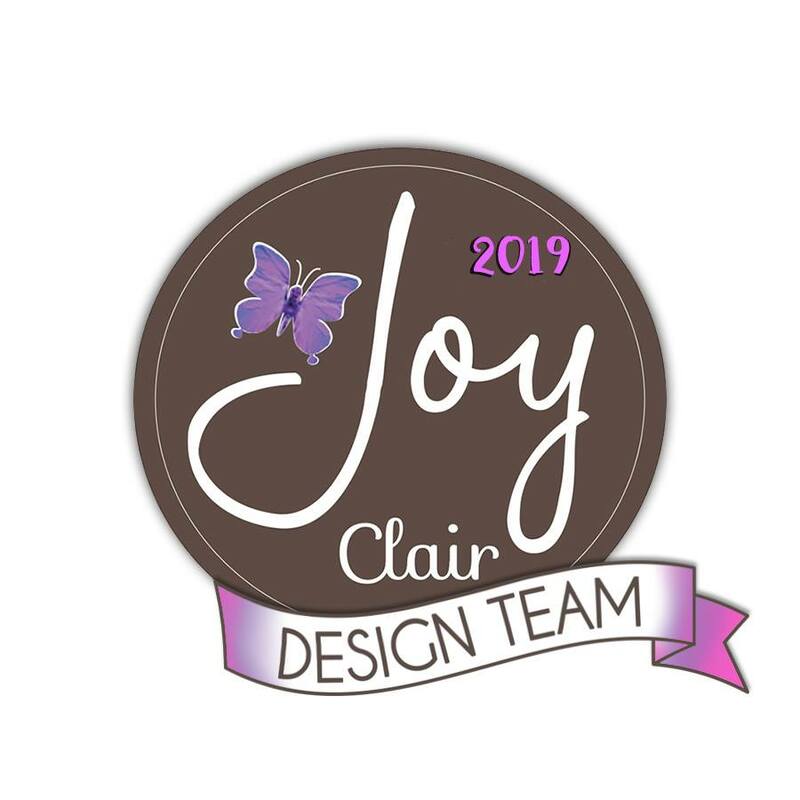 Another fabulous design, Karen. 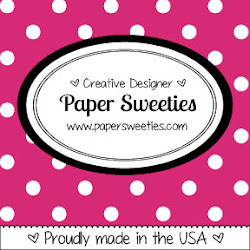 Love the papers buttons, bows, and berries. 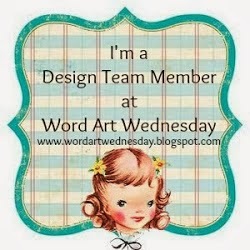 Thanks for joining us at Double D Challenge Blog. We hope we will see your designs in future challenges. Another gorgeous creation Karen! Love it! Thanks so much for joining in the fun at our Double D ‘Red & White with optional touch of Green’ challenge! We hope you’ll come back often. This is absolutely gorgeous! I love all those beautiful embellishments. Thanks for sharing with us at Double "D" Challenge.